Not with a fizzle, but with a bang! 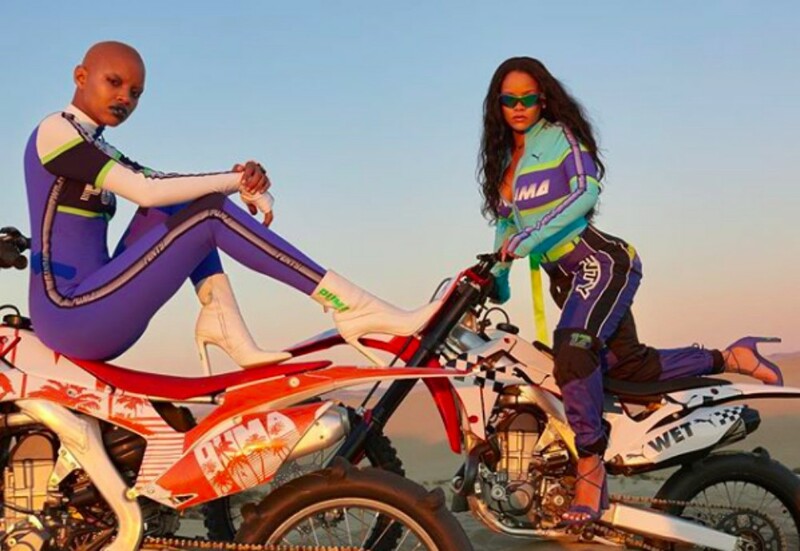 That ‘Easy A’ movie line, bests describes how the now 30-year-old Rihanna has capped off her birth month, February, for 2018. 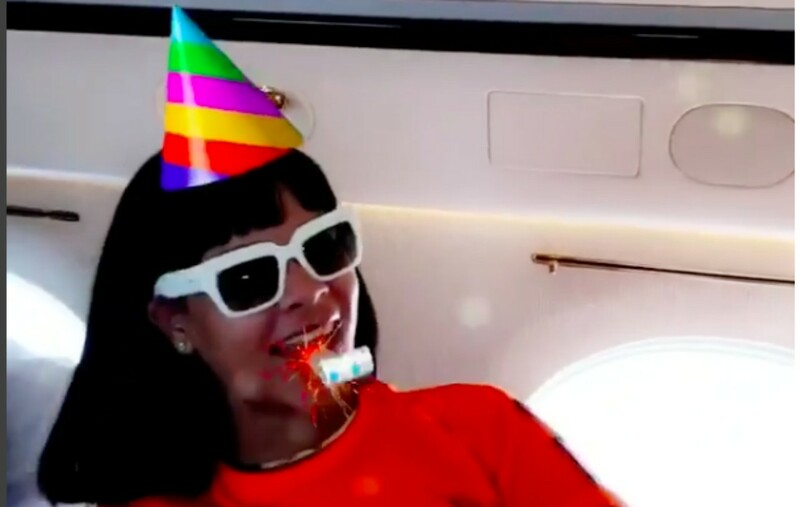 Tonight on Instagram, the Bajan beauty told her 60.7 Million followers in no uncertain terms, she’s out to get their coins. And from their responses, she will have them on March 15th when her Spring Collection finally drops. is about to be here! I know you guys are excited to finally have it and the countdown to #MARCH15th starts now! The first post got 1,420,889 likes so far. 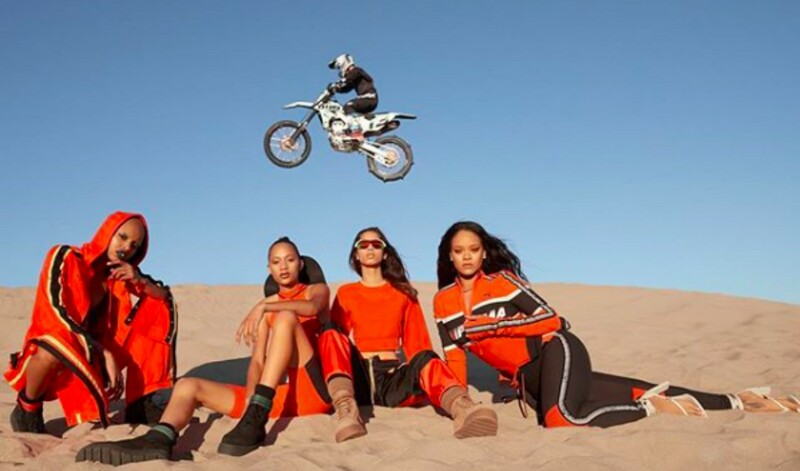 The second post, with Rihanna on the sand with her models, and a thrill-seeking X-Games biker in full flight above them in the background also received over 1,000,000 likes in the same 4-hour window, since its posting. And again, her fans continued to assure her that they will be making purchases. 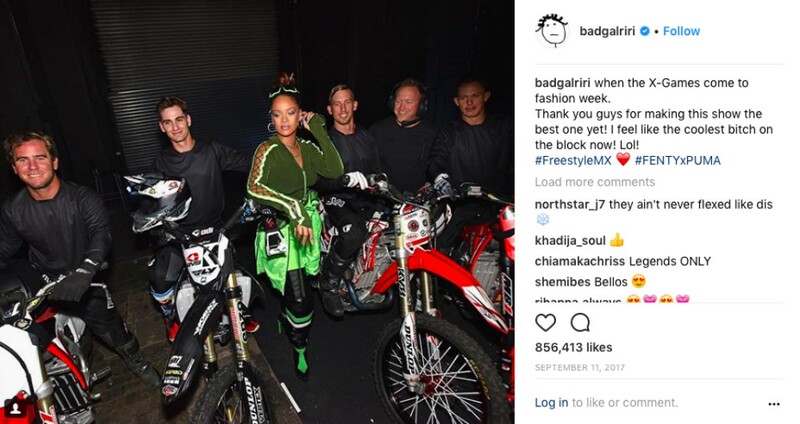 Under the second ‘#FENTYxPUMA gang. 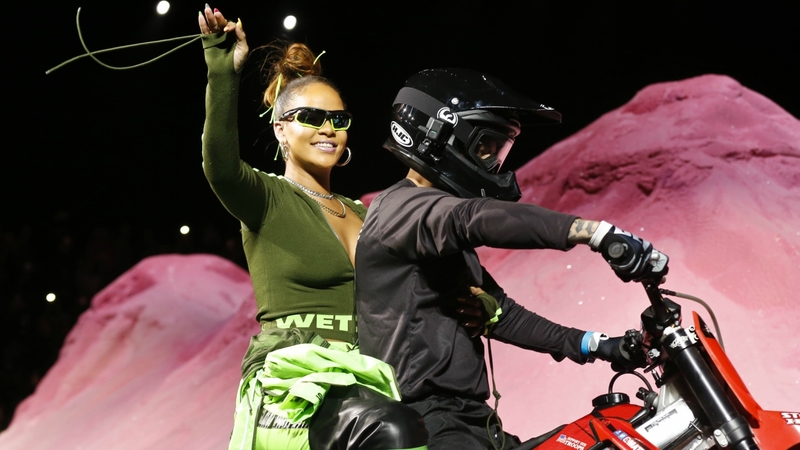 Last year, September 10, 2017, to be exact, at Fashion Week, Rihanna rolled in with a crew X-Games bikers and flattened the place as she unveiled this FentyxPuma SS18 collection rocked by her “beautiful and talented models who absolutely murdered this show;” as she said on Instagram on September 11, 2017.